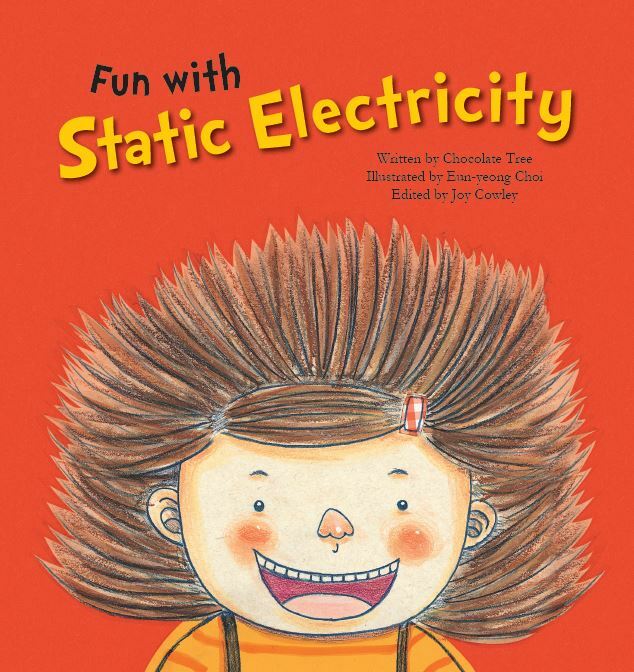 Simple presentation of key introductory science principles makes this series ideal for emergent readers. 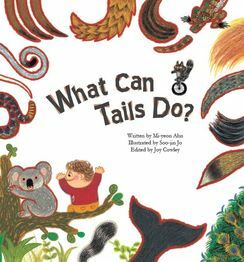 Each book includes questions and an activity to encourage learning, engagement and independent thinking. When the sun rises in the east, the day is filled with light. When the sun sets in the west, the night is very dark. Why do we have days and nights? 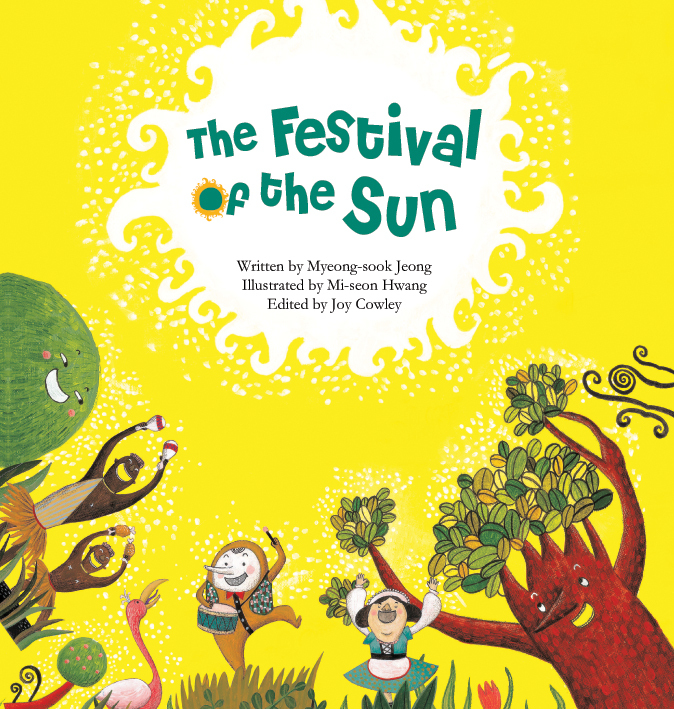 Look in this book, and the sun will tell you all about it. The sun is the star that provides the light and heat needed for life on Earth. From plant life to seasons and solar power, this is a good introductory science text about the sun. 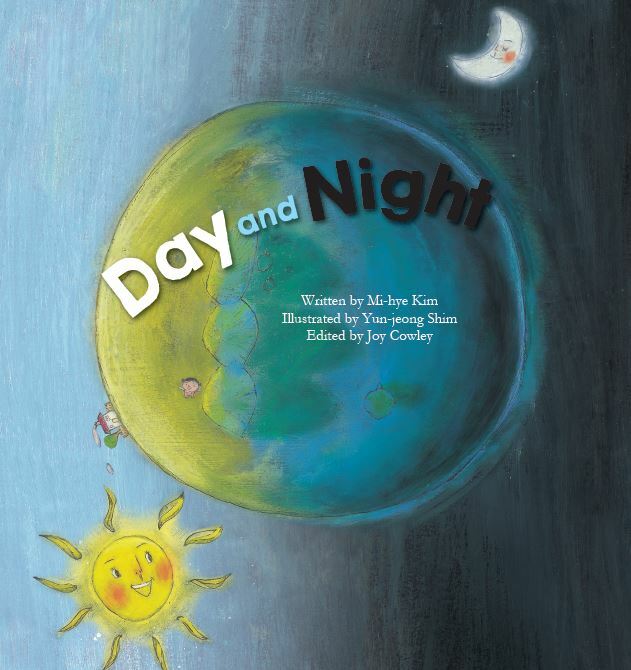 Learn about the star of our solar system and the importance of the sun to life on Earth with a joyfully illustrated book. 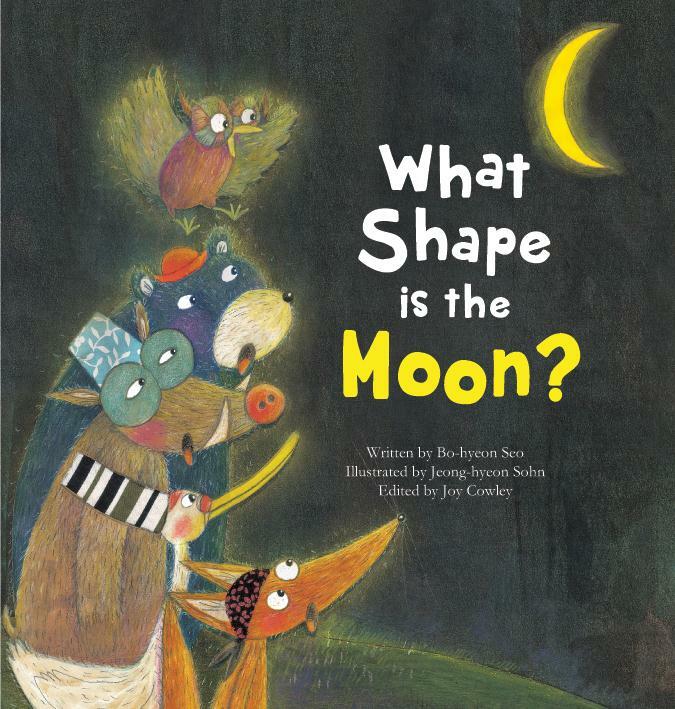 What Shape is the Moon? The moon is a round sphere, like a ball. to change little by little, every night. Learn about the lunar cycle and learn the real shape of the moon with this cutely illustrated storybook. The weather changes every day and has a big impact on our daily lives. 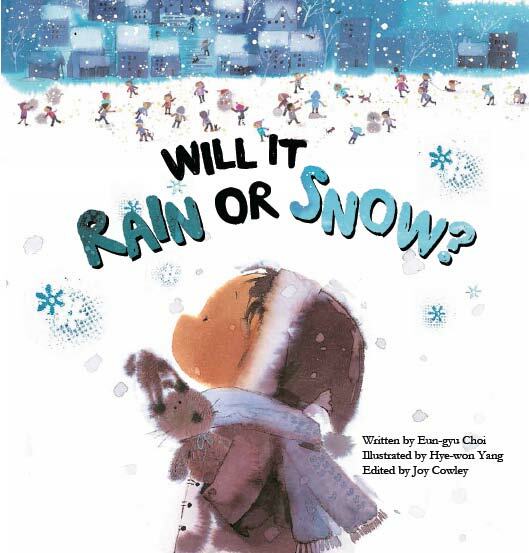 How can we predict what the weather will be like? We can predict weather by watching how animals around us are behaving. Animals can sense major changes in the weather faster than humans. 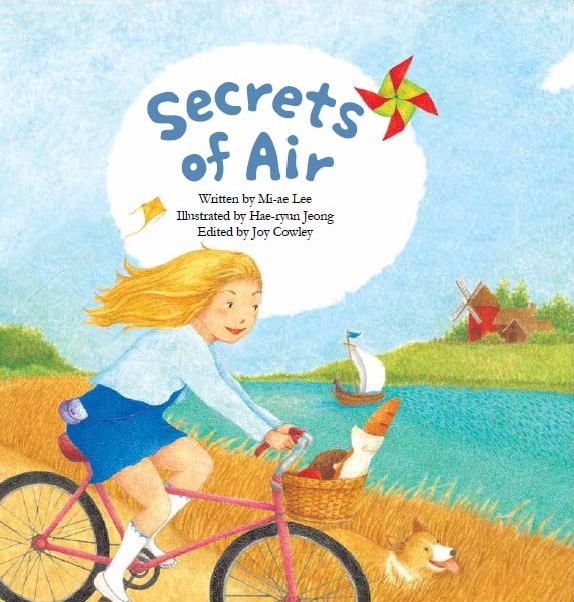 This book introduces the properties and functions of air, showing readers that air is amazing even though it is invisible. With clear writing and diagrammatic explanations children can learn the physical properties of air that allow us to breathe, create weather and so much more. black clouds our way and brings rain. 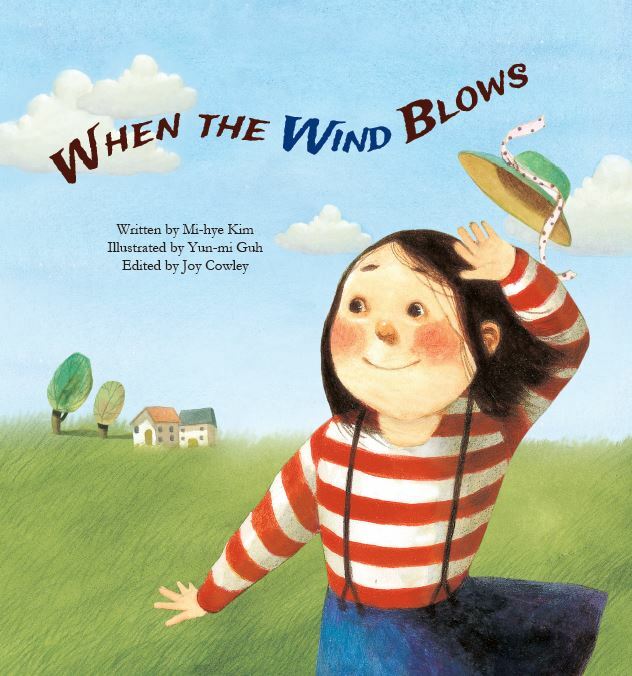 What makes wind and what does it do? 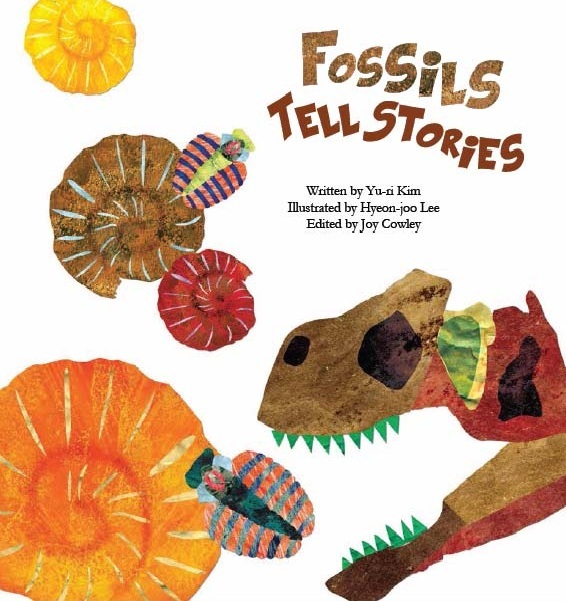 This book is a great introduction to the interesting world of fossils with creative collage illustrations. When we study fossils we realize that these remains can tell us exciting stories about their ancient lives. Children can learn exactly what is and isn't a fossil and even make one of their own! Many kinds of living things need soil. Different creatures live in soil. 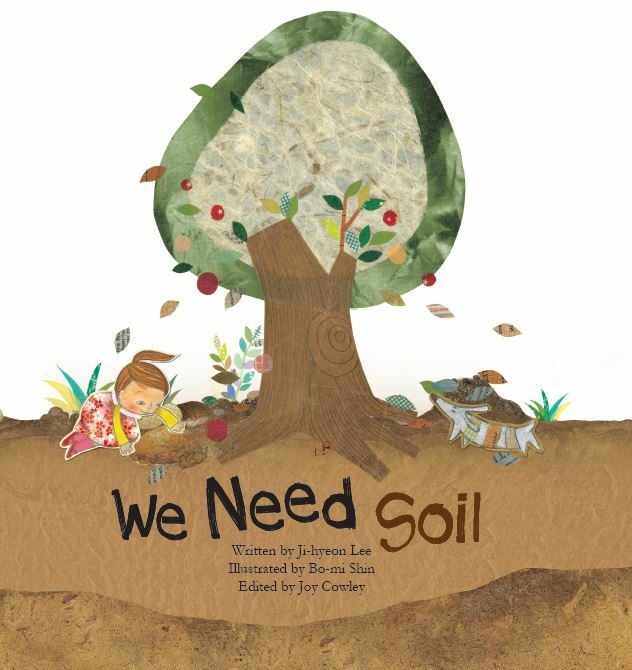 Soil contains nutrients that plants use to grow. And when living things die, they become part of the soil. It is a living part of our world. Early in the morning, mist rises from the sea to make clouds in the sky that drops rain on the earth. The rain forms trickles then streams and rivers that flow into sea. The journey of water is ready to begin all over again. 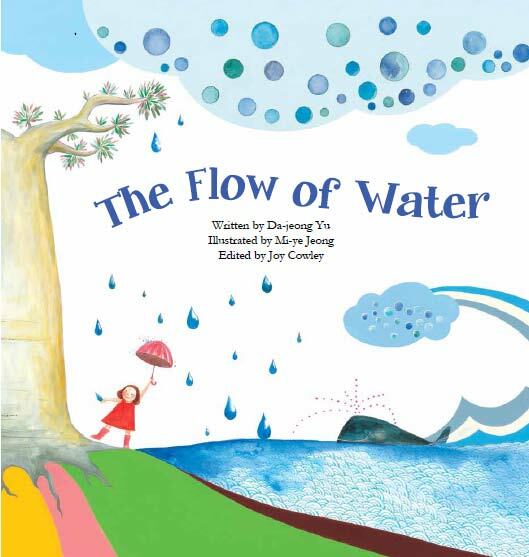 After reading this book, children will understand the different forms of water. An ecosystem is a community of animals and plants that work together to create an environment that supports their life. Every ecosystem needs plants and animals that help keep the environment clean. 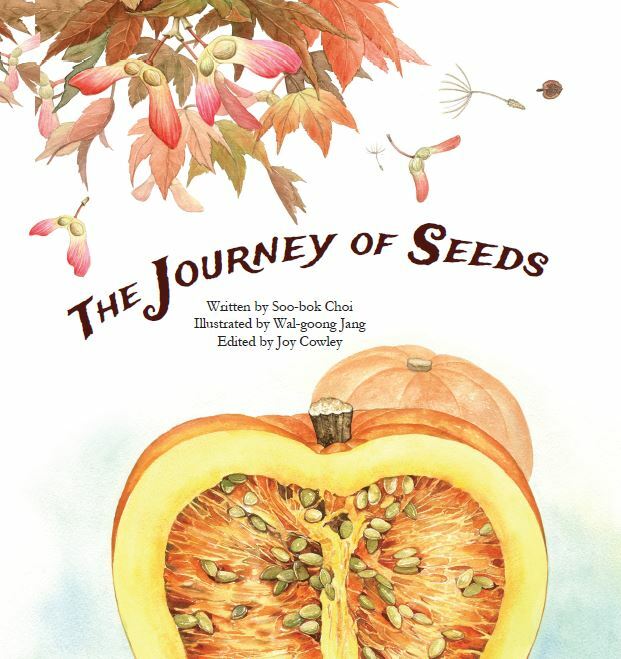 How do seeds find their way to a place where they will grow? We will find the answer when we travel with the seeds. Learn about symbiotic relationships between animals. Many animals work together to get food and to protect one another from natural enemies. 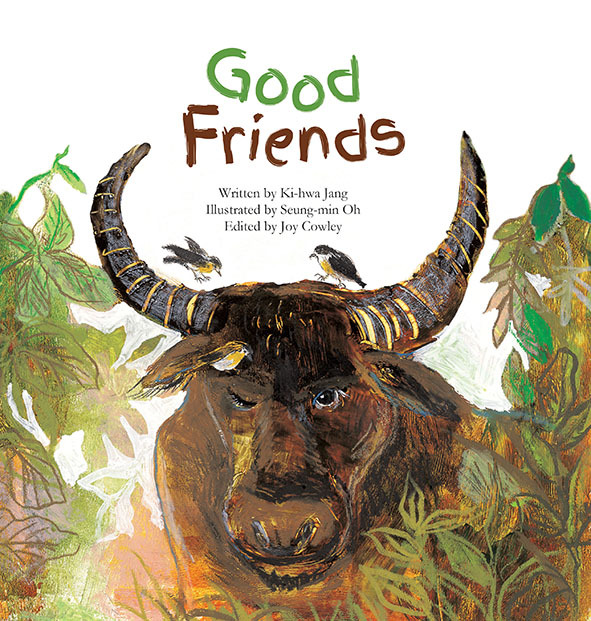 Discover how animal friends live together, as they help one another. The leaves of the bellflower are eaten by the grasshopper who is eaten by the spider. But who will eat the spider? Discover the food chain of eating and being eaten that unfolds in this book. Birds make nests to suit their way of living. Each nest is best suited for the bird that made it. A grebe’s nest floats on water. A skylark’s nest is on the ground. 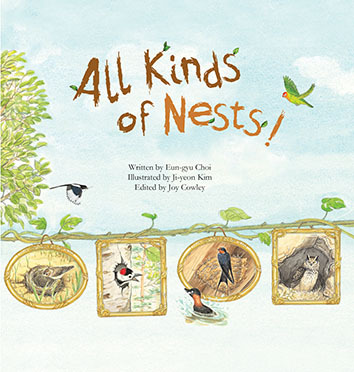 Find out about different birds by looking at their nests. full of insects moving about and spiders spinning webs. 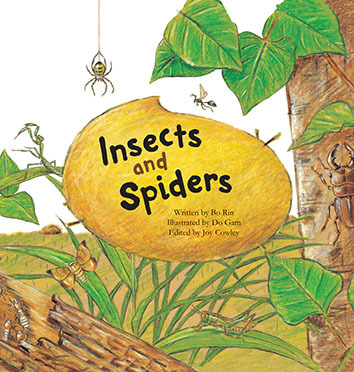 Let’s have a closer look at the lives of insects and spiders and learn about the differences between them. Learn about the life cycle of insects. Insects have four stages in their life cycle: egg, larva, pupa, and adult. 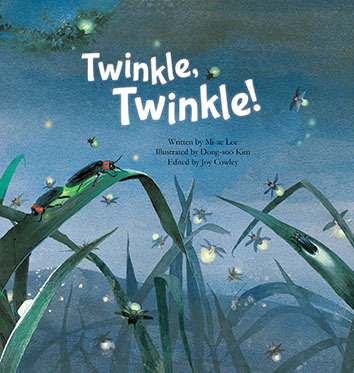 This book vividly shows the life cycle of fireflies that twinkle their tail lights in the summer night sky. 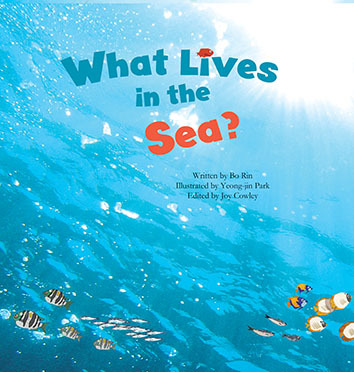 What Lives in the Sea? The sea is full of life. Some creatures are very small and some of them are very big. Mira and her dog Popo are bored. Mira decides to look in her big sister's room. She touches the doorknob. Zap! Flash! Mira gets a big shock. How does the doorknob make her hand tingle? Grandfather gives some tasks for a lazy boy to complete. The clever boy comes up with ideas to make the jobs easier. 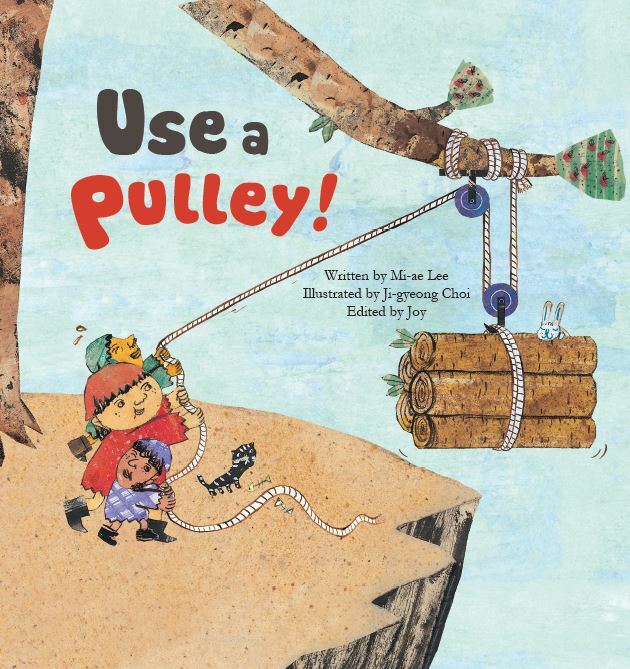 Let's find out how the boy uses pulleys. Wheels travel around the world. 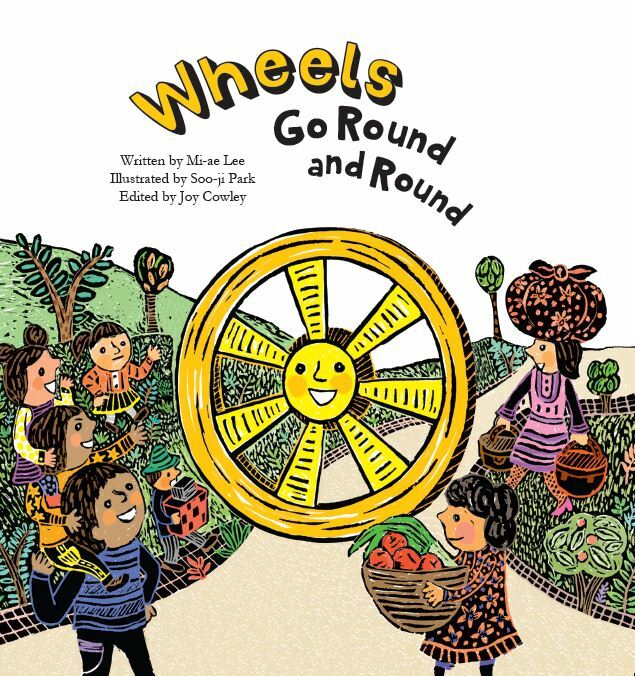 They come to a country where there are no wheels. How do people live without wheels? Soon wheels come to help people. Colour is hidden in white sunlight. It has red, orange, yellow, green, blue, indigo, and violet. How do we see the colours in sunlight? And why are objects different colours? Gravity is a force that pulls objects toward the earth. We cannot feel gravity. But it affects everything on the planet. Let''s find out about the invisible force of gravity. The world we live in has jungle dense with trees, deserts covered with sand and cold snow and ice at the North and South Poles. What plants and animals live in these special places? Animals have their own way of communication. The ways differs depending on each species. 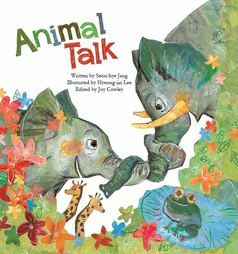 This book helps readers understand the ways of animal communication by comparing how they mate, mark their territory and fight. There are many different types of holes in nature. Some animals make holes to find food, others lay eggs in holes and some animals live in holes. Let's find out which animals have made these holes. How are baby animals born? 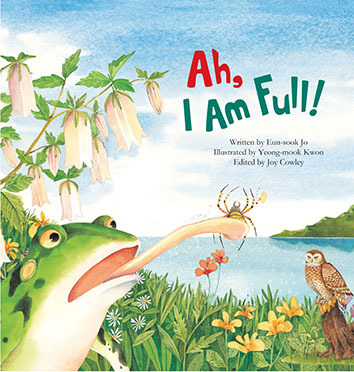 This story explores how two different types of animals are born with the help of easy-to-read text and beautiful illustrations. animals use their tails for survival. 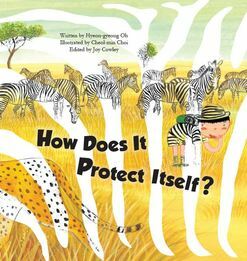 How Does It Protect Itself? Animals have their own way of protecting themselves when they are in danger. Using camouflage, trying to scare the enemy, running away, pretending to be dead, or retreating behind their armor of hard shell or prickles. Learn about their amazing techniques for suvival. a variety of sea creatures that rely on their environment to survive. This book provides fascinating information on how these creatures feed and interact. important parts of your body. A beautiful princess wanted to find her prince. But she had a gassy problem. She couldn’t stop farting. The King worried about his daughter. Was she under a magic spell? The world we live in is very big and full of wonder and beauty. Let’s look at our lovely world by going from underground, up into outer space and then down again to the bottom of the sea. Nature is all around you. It includes the animals, the land, water, air and more. Sometimes even natural disasters such as droughts, floods and volcanic eruptions occur. How do these disasters occur? How can we prepare for them? Yun wants to cut some paper, but her scissors won’t cut. What is wrong? Let’s find out why some metals rust and learn how to prevent rust from occurring. shaped like triangles and squares. Can he do what he wants to do?